STUNNING!! 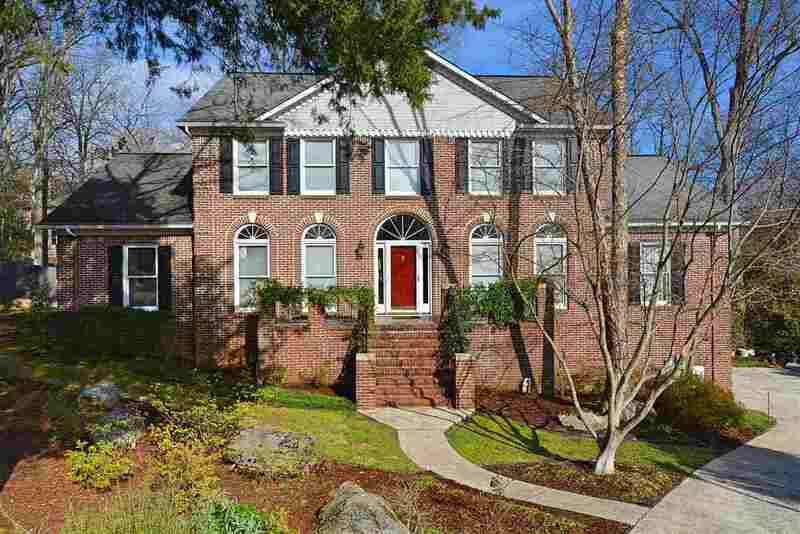 Full brick in Edgewater in cul-de-sac!! 2 story w/walk out daylight basement w/inground pool & 6x10 Storm Shelter. Screened in Porch over looking the pool complex is great for morning coffee or a tall cold beverage in afternoon. Lots & lots of storage space. 2nd Bedroom can be a Master 17x13 w/large bath 14x6. Storage room 10x11 with concrete floors. Large kitchen island w/granite that is also breakfast bar. Big enough for 5 + stools. Great for family gatherings!! Kitchen has pantry, lots of cabinets with turn tables, crown molding and recess lighting. Step down great room with wood burning insert.